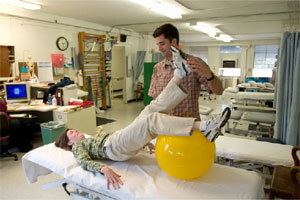 Contra Costa Health Services offers Occupational, Physical and Speech Therapy services for inpatients and outpatients. Both Occupational and Physical Therapy are offered at West County Health Center, Pittsburg Health Center, and Contra Costa Regional Medical Center – Martinez. Speech Therapy is available in Martinez and West County Health Center. 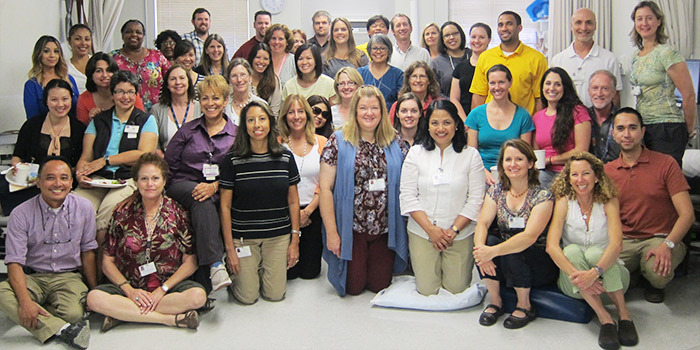 Inpatient Rehabilitation Therapy is provided in the acute care units and the psychiatric unit at Contra Costa Regional Medical Center in Martinez. Therapists work with individuals and groups to assess needs, develop treatment strategies, provide education, and identify barriers, to enable patients to reach their highest functional level prior to discharge. Therapy Services can teach compensatory strategies, recommend equipment and provide therapy interventions and exercise programs. Monday-Friday 7:30 a.m. - 5 p.m.